The Dobyns-Bennett High School Alumni Association seeks to unite high school alumni and to keep them informed of community and school news. Great things are in store for Dobyns-Bennett High School in the coming years and you have an open door to be a part of it. "Past and Present, Working Together for the Future." 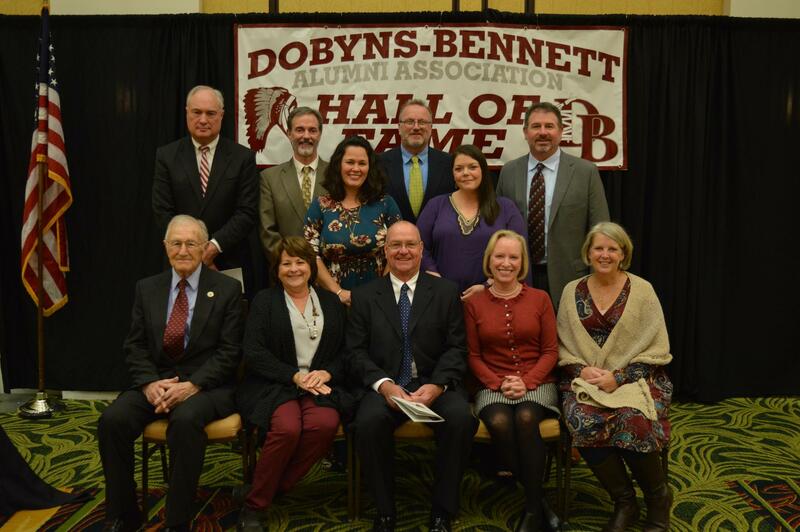 The Dobyns-Bennett Alumni Association is an organization of several hundred members led by a 12 member Board of Directors. This alumni chapter is one of the first alumni groups to be established in the state of Tennessee. Support Dobyns-Bennett High School so the various activities of their environment in which the school functions, will be improved and to keep our thousands of graduates engaged in those activities. Stir up that school spirit and let’s show just how big and effective we can make this Alumni Association! 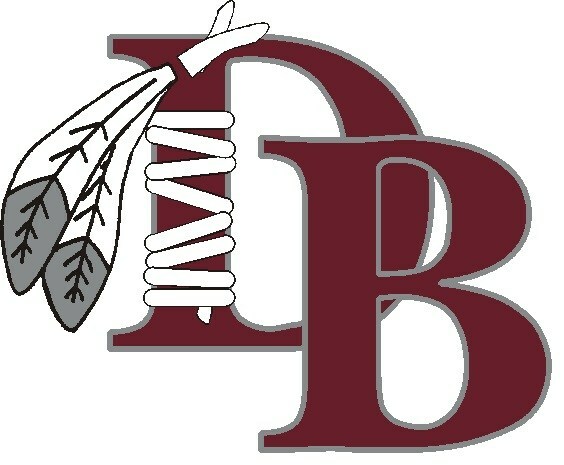 With your help we can help accomplish bigger things for “dear ole” Dobyns-Bennett High School. Lifetime Membership is a suggested minimum $25 contribution. Download your Dobyns-Bennett High School Alumni Lifetime Membership Application below. Once you have completed your D-B Alumni Lifetime Membership application, you may either send a check/money order to the address provided in the application or pal via PayPal below. We greatly appreciate your suggested minimum $25 contribution. During the many years of existence of Dobyns-Bennett the school has graduated many students who continued their growth to extremely high levels of achievement and have made major contributions to society. To recognize and honor such accomplishments and contributions, in 2009 we established the first Dobyns-Bennett Alumni Association Hall of Fame and inducted the first five members. The accomplishments of those in the Hall of Fame are very impressive and I urge you to learn about these incredible men and women from Kingsport. Visit the Hall of Fame webpage for more information regarding the Dobyns-Bennett High School Alumni Hall of Fame nomination process. O'er land or across they sea. 'Till school days are o'er.